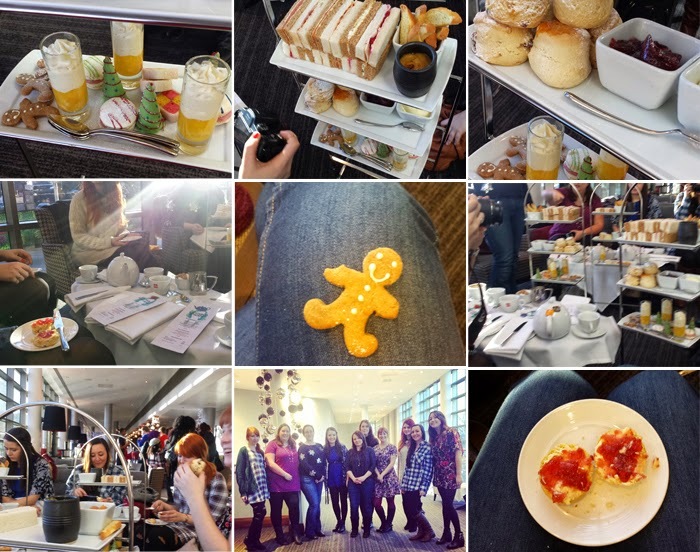 Festive Blogger Afternoon Tea - Fork and Good. Food was nice, not the best afternoon tea I've ever had, but the little pot of melted cheese with dipping sticks really got my motor running. I did not enjoy the macaroons with food colouring on quite as much. I'll leave you to decide why, but the little gingerbread men and walnut whip Christmas trees were delicious! This week I've not had the time to write a post, which is why I'm kinda glad that I've been tagged into a few Christmas themed posts. Now usually, I don't do these, but I love Christmas and I love talking about Christmas, so nerr. Using a mish-mash from the tags I've been, well, tagged in. Cheers to Day dreaming foodie & Emily's recipes and reviews. Well, I think we've established these questions weren't thought up by a food blogger. I don't have a favourite. It's all amazing. Apart from Christmas Cake, which needs to die. 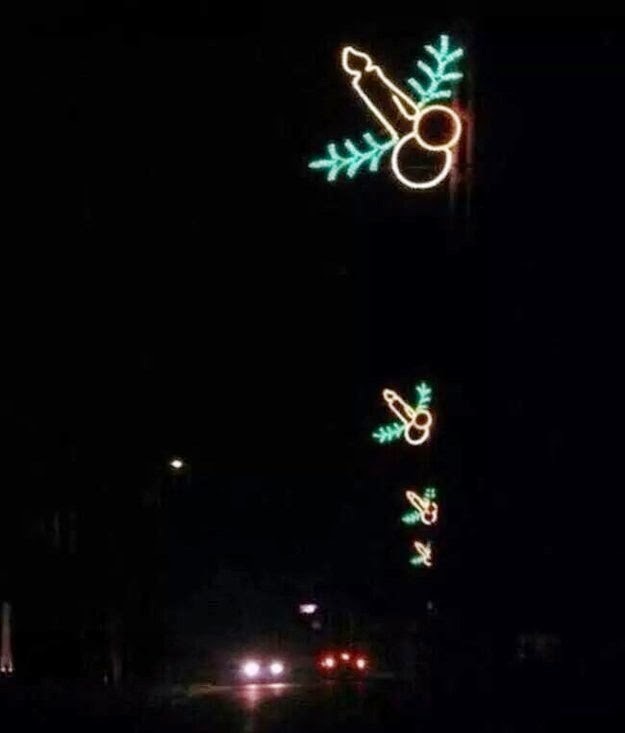 I always give mine rather sizable balls. I'm going to go with the shocking choice of Christmas day. Though I do love Christmas eve, but only because of the excitement of the next day. I like hand-made gifts, or food that people have made me. Things which have a lot of thought put into them. You don't have to spend a fortune to make me happy. You gotta love that crap fortune telling fish, right? Who is Santa's favorite singer? Elf-is Presley! Paaaaaaaaaaaaaaaahahahahaha. No but that reminds me of this.... which makes me smile... Go to 1:10... and excuse the quality, finding that scene on youtube is impossible. Mulling spices, trees and candles. The Muppet's Christmas Carol. It was a tough choice, but I love that film. He's made from plastic but we don't care. We love him anyway. I get a wonderful feeling when I think about Christmas eve's I had as a child. 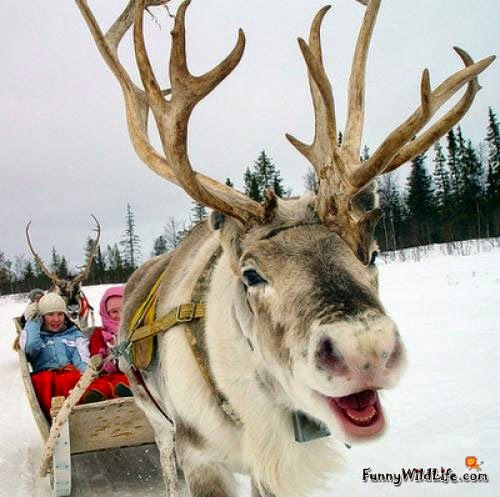 Getting excited, no school, putting out milk, cookies and a carrot for Santa and his reindeer. It was all THE BEST. What are your winter clothing staples? Crap Christmas socks are a must, along with jumpers. I like easily wipe-able things as I spill a lot down myself. Well, I read that back and I bet you are all thankful I don't run a fashion blog. Roz! Christmas Pudding needs a knighthood for being so awesome - shame on you! Glad you had a good afternoon tea and got to meet lots of lovely bloggers. Looks like a lot of fun. Hooray for mulling spices and muppet christmas carol :) that would make a great evening come to think of it. Sounds like a lovely tea! We don't really have festive cracker toys here, but I've seen them on TV and other things and thought they looked fun. It looks like that you guys had loads of fun! Merry Christmas to your and your family, Emma! How lovely to meet up with fellow bloggers, such a nice thing to do.